E-Bikes. 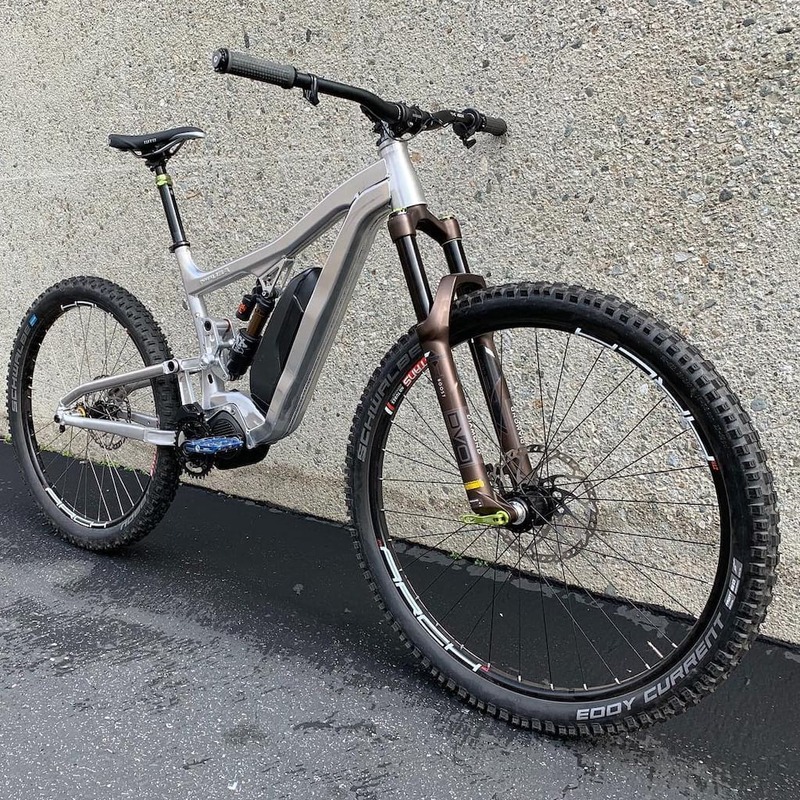 They’re a controversial topic, and especially when it comes to off-road e-bikes, or e-MTBs for short. It seems that some people love them, and some people love to hate them. 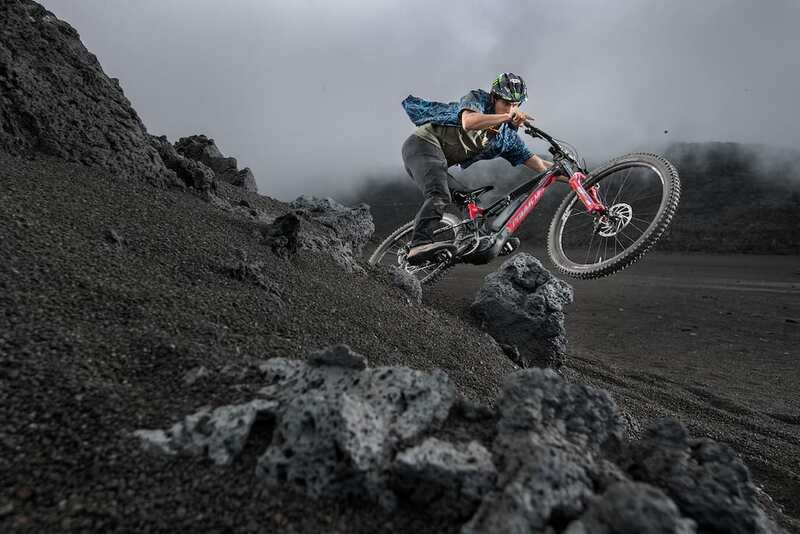 But whether we like it or not, it is currently one of the fastest growing genres of mountain bikes right now. 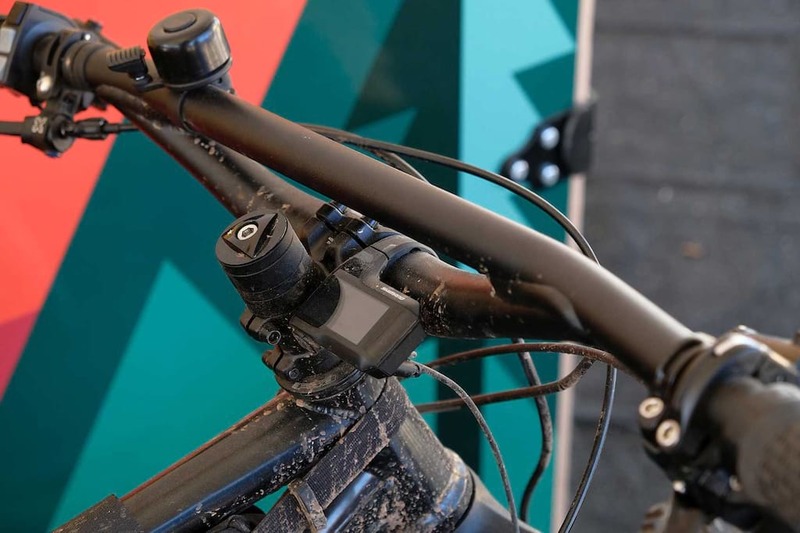 The new Focus JAM² represents a significant evolution in the world of e-MTBs. Photo: Christophe Laue. Last week, Wil went to the south of France to ride the brand new JAM² from Focus Bikes. 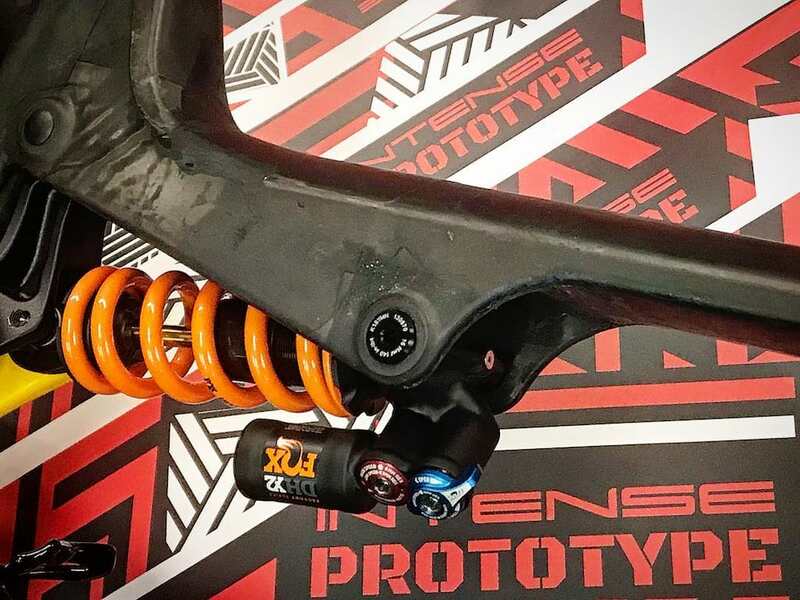 You can checkout his introduction video about the new Focus JAM², and you can also read his in-depth first ride article here. During the press launch, Wil also had the opportunity to speak with the E-MTB Product Manager at Focus Bikes, Alex Glink. As part of the Q&A, Wil took the opportunity to put forward some of the questions you submitted to us via Facebook, and you can hear Alex’s responses in this video below. 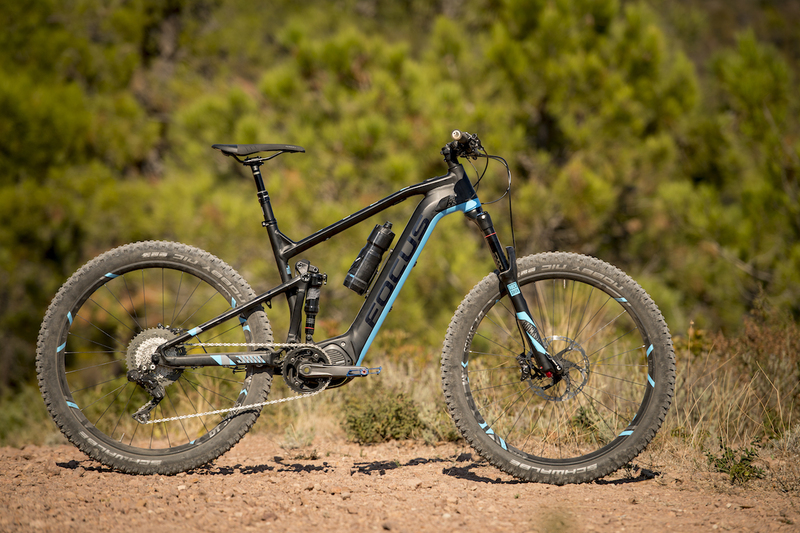 Still got questions about the new Focus JAM² or e-MTBs in general? Then submit them in the comments section below, and we’ll do our best to answer them as soon as we can!